E-liquid allows you to enjoy your e-cigarettes without needing to buy refill cartridges. Just fill your empty cartridge with a few drops of e-liquid or try popular Drip method and put drops e-juice direct onto atomizer to increase Vapor -- no refill cartridges required! The savings from using e-liquid are enormous. A 10 ml bottle of e-liquid is roughly equivalent to 10 packs of cigarettes, but at a fraction of the cost! If you prefer heavy vapor production, try putting 2 or 3 drops of e-liquid directly on the atomizer. Be sure that you don't put too much on or it may leak out and kill your battery. Simply fill your syringe or injector with the desired amount of e-liquid and inject it into the bottom of the empty cartridge. Although an empty 510|EGO cartomizer cartridge can hold about 1 ml of liquid, we don't recommend filling it with more than 0.9 ml of e-liquid at a time. For older or used 510/eGo cartomizer cartridges we recommend refilling with only 0.4 ml of e-liquid. To refill an empty 510|EGO cartomizer, begin by removing the rubber cover (figure 3), then taking out the plastic cover on the top of the cartomizer (figure 4). 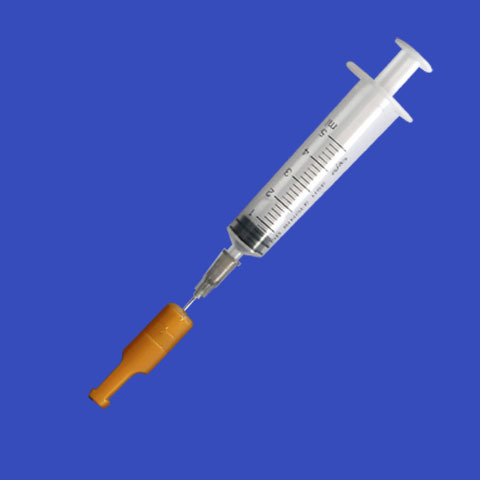 Take out the rubber washer (figure 5) and insert your syringe into the side (note: not the center) of the 510/eGo cartomizer to inject the e-liquid (figure 6). Reassemble the washer, cover and rubber cover and you're ready to go! To fill tank-style cartridges, begin by removing the cartridge from its plastic packaging. Remove both the rubber cover the plastic cover beneath (figure 7). Open your bottle of e-liquid by cutting the nozzle tip off and dripping e-liquid into the tank cartridge until it is full (figure 8), then reassemble and enjoy. Begin by opening your bottle of e-liquid and filling your syringe (figure 9), then inject the desired amount of e-liquid into the small side hole in the eGo-W F1 clear cartomizer (figure 10). To fill the CE4/CE5 Clearomizer, simply unscrew the inhaler tip (figure 11) and fill the cartomizer by injecting e-liquid down the side wall (figure 12). NOTE: take care not to drop e-liquid into the center vent hole.